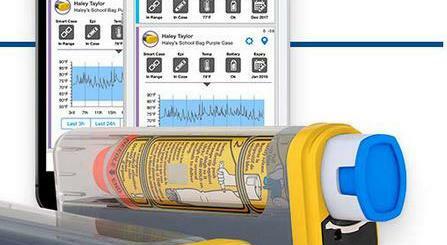 Dealing with sleep apnea is much easier when you have the right tools at your disposal. 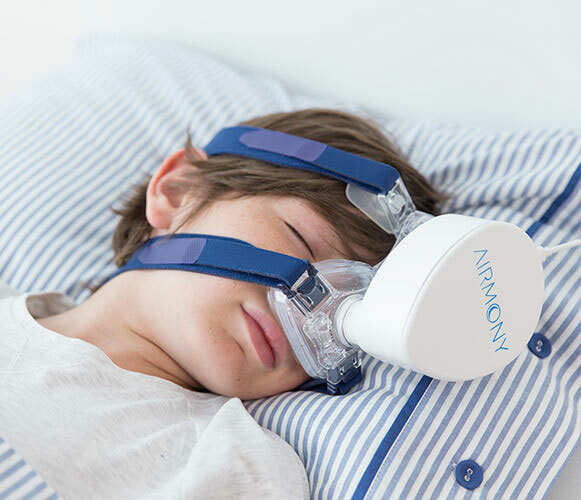 Airmony is a smart portable CPAP machine that keeps your airways open and records data, so you can share it with your doctor. This hoseless device has Bluetooth. It can be powered using a power bank. Airmony is ready for travelers. It is also ideal for kids. You can find out more on Indiegogo.